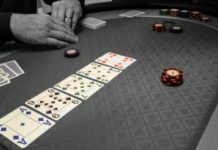 Social Poker for some fun with your friends, or enjoy a little friendly competition against our regular member who likes to play 365 days a year. 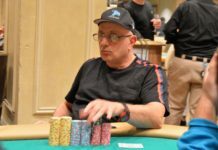 There’s a reason Social Poker is the best place to play poker in New York, whether you’re a beginner or an expert. 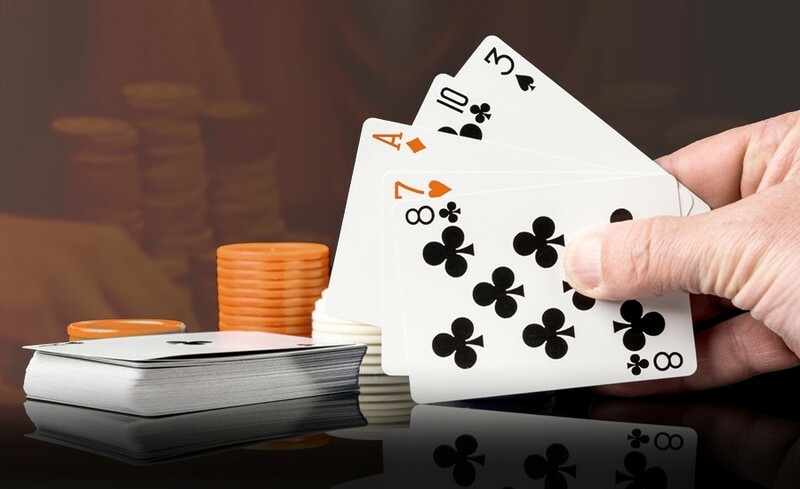 We have the variety of poker games like Texas Hold’em and Omaha with a range of buy-ins to suit all players. 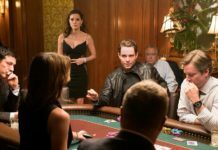 It would take the whole day to talk about all the poker games we offer at Social Poker, that’s time you could spend more wisely by getting started playing poker today. If you have questions on how to register for real money, you can ask us at any time. Social Poker’s dedicated Support team works 24/7 and is committed to assisting you with any issues you have, after a light screening process for all new members. We pride ourselves on putting our players first, providing a continuous first-class gaming experience. 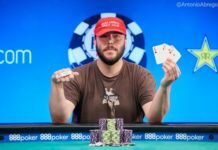 How to Join the Poker game in New York? 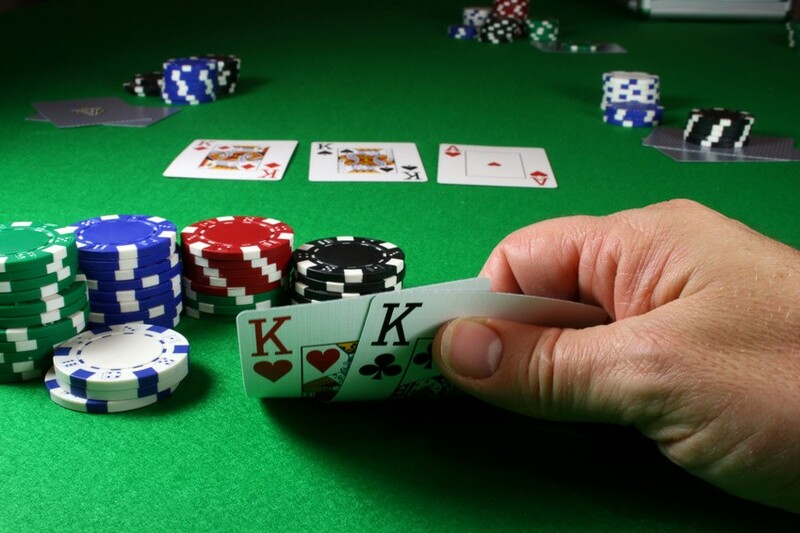 Play your favorite poker games when you’re in New York City. A light screening process is required to join the madness! Text:”SPBlog” to (347) 471 1813 to RSVP & Address with full name, email & occupation. 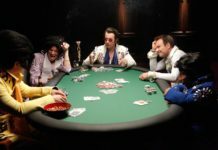 Ready for fun with Social Poker? Let the Madness begin! 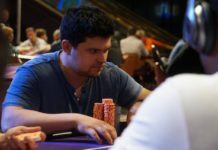 Previous articleArseniy Karmatskiy wins 2018 EPT Sochi Main Event. 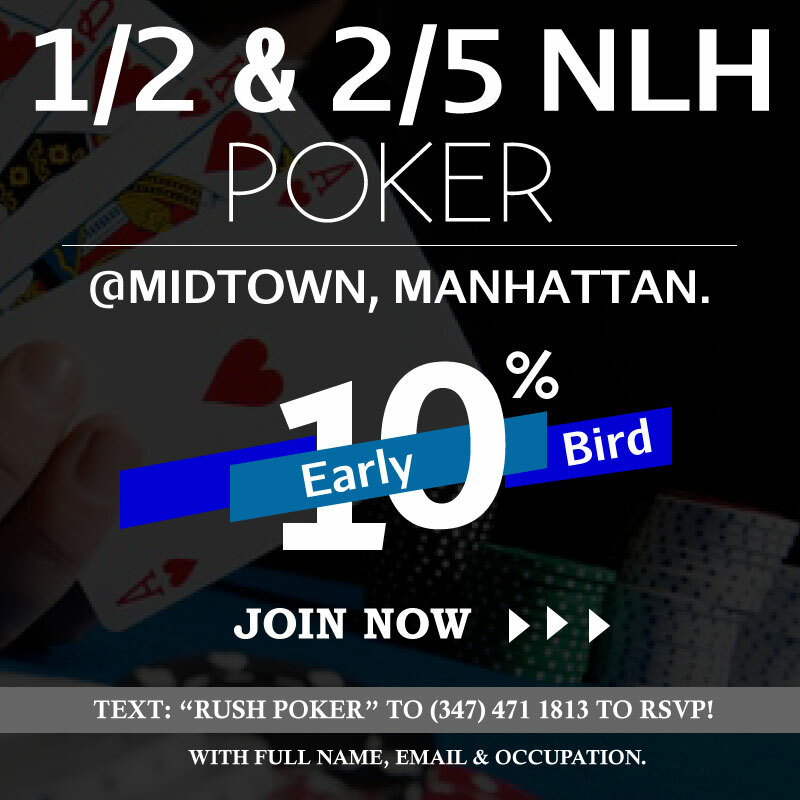 Play Poker in Midtown, Manhattan.